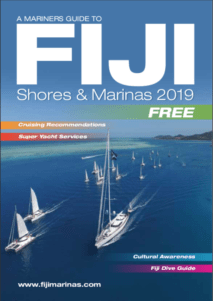 Some important information for yachts traveling between Fiji and Rotuma from the Biosecurity Authority of Fiji (BAF). 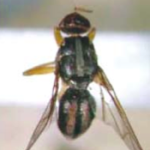 There are two species of fruit fly only present in Rotuma but not in Fiji; namely Bactrocera kirki and Bactrocera obscura. The migration of B.kirki to Fiji poses a significant threat to the country’s fruit and vegetables and seriously could jeopardize Fiji’s fresh produce exports. 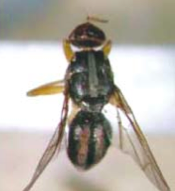 Likewise, the Fijian fruit fly (B. passiflorae) is a serious pest that would cause considerable damage to Rotuma if introduced from Fiji. Therefore, Biosecurity Authority Fiji (BAF) would like to advise people travelling to and from Rotuma that it is prohibited to bring any fruits to or from Rotuma. People found in breach of this biosecurity regulation are liable for prosecution and penalties (maximum fine of $40,000 and or 12 months imprisonment or an alternative fixed penalty of $800 for those who breach the regulation). 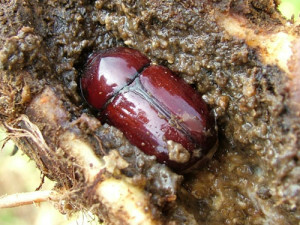 Rotuma is relatively free of taro beetle and other major insect pests. Any movement of taro planting materials and other taro beetle host materials from taro beetle infested areas is strictly prohibited. The Biosecurity Authority of Fiji Regulates movement of any planting materials between mainland Fiji and Rotuma, and requests that the travelling public refrains from taking planting materials of any kind from mainland Fiji to Rotuma. The travelling public should seek advice and help from any of its Biosecurity Offices situated at the various areas around mainland Fiji on the how the movement of planting materials can be facilitated before its allowed to be shipped to Rotuma.